To live a long life, work forever. At least, that’s what one of Japan’s leading doctors believed -- and he was his own proof. 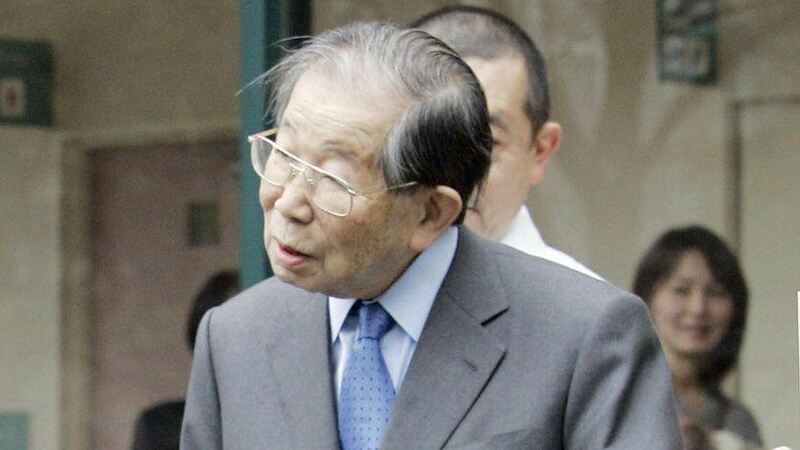 Before his death on July 18, 105-year-old Dr. Shigeaki Hinohara was a practicing physician, a chairman of St. Luke’s International University and the honorary president of St. Luke’s International Hospital. Up until a few months before his death, Hinohara was active in the medical community -- treating patients, taking new appointments and working up to 18 hours a day. Janit Kawaguchi, a Japan Times journalist who considered Hinohara a mentor, said, "He believed that life is all about contribution, so he had this incredible drive to help people, to wake up early in the morning and do something wonderful for other people. This is what was driving him and what kept him living." How Rich Are the 'Game of Thrones' Families?